Magnetic contacts also known as switches or tampers are available for all screen. 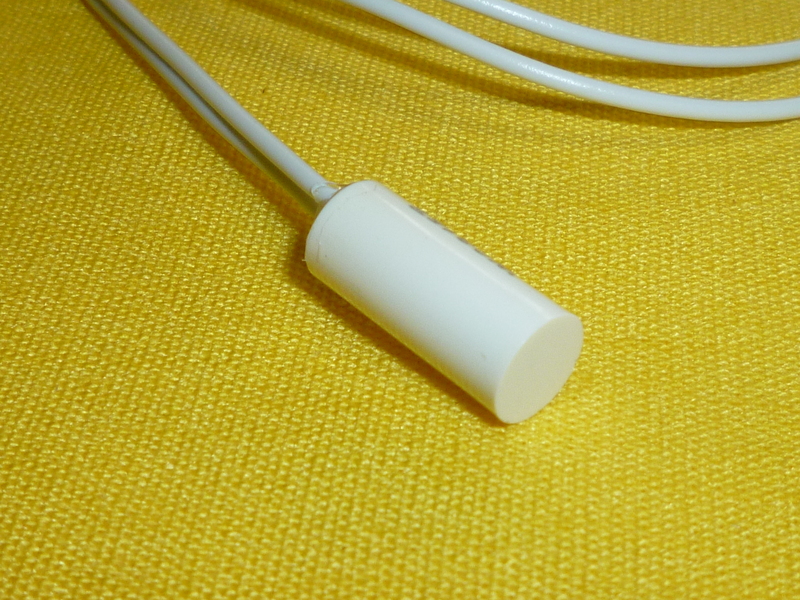 Our switches come in either spline reed switch style (under the rubber spline) or recessed (drilled and pressed into the edge of the screen frame). Additional switches are available at a reasonable cost. Our screen spline switch allows for security on screen frames that are too thin to house a recessed magnet. These magnetic switches are also used for solid extruded frames as well. Used in conjunction with a peel and stick surface mounted magnet our spline switch is Rhodium Plated and rated at 10 to 15 Ampere turns to allow a wide gap installation. Our recessed switch is a miniature contact encased in a plastic housing that presses into the edge of the screen frame to give a concealed installation. 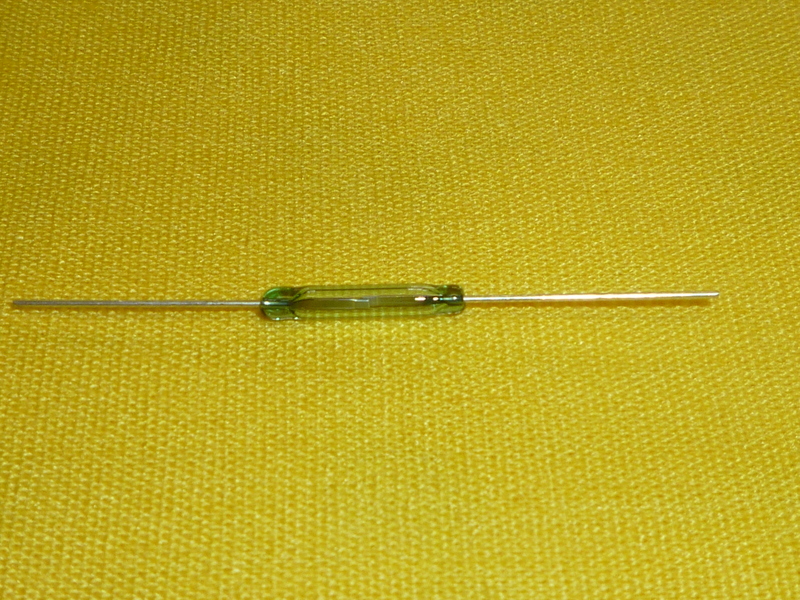 The contact measures ¼ x 9/16 with a 26 gauge lead wire.